Combat Hard Weblog | It's all about fitness and fighting. 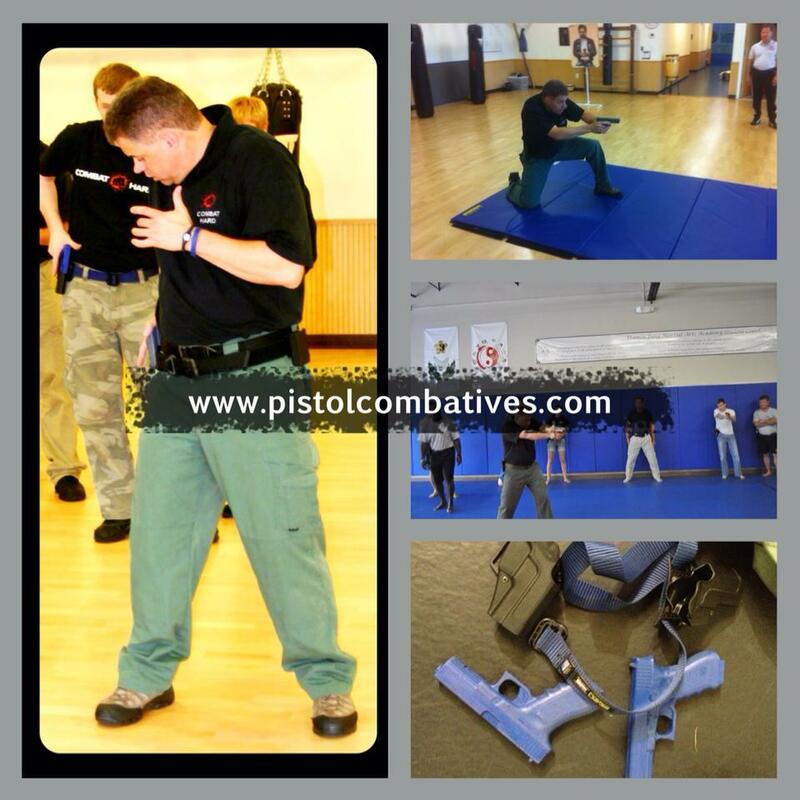 Please visit our new website and blog at www.pistolcombatives.com! 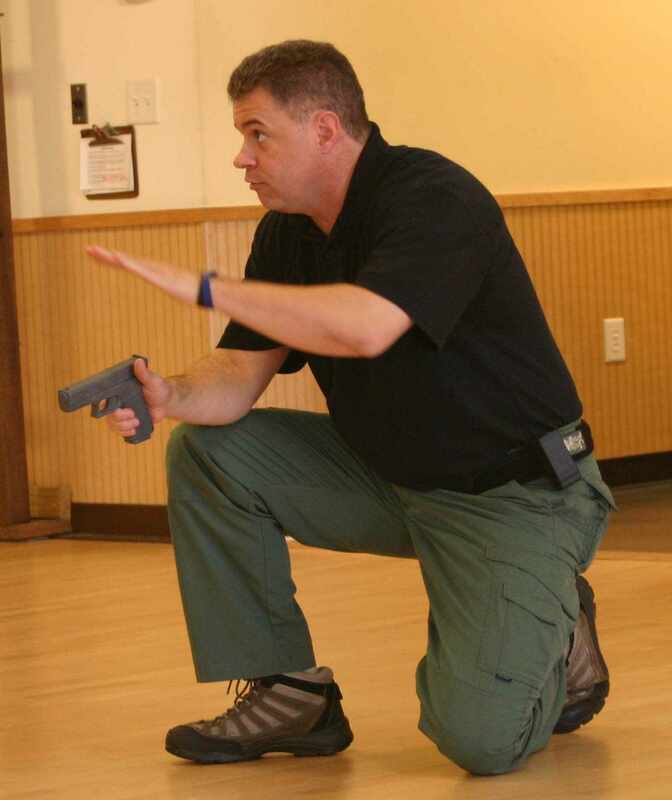 Here is a great overview of the Combat Hard Handgun Combatives program. A big shout out of “Thanks” to Prepper Jalapeño Gal for writing this great review. All the best! You’ve heard it all before. “You have the right to remain silent. Anything you say can and will be used against you in a court of law.” Skipping the rest of Miranda’s famous warnings, these two sentences speak volumes. You have a positive right NOT to speak but if you do, there could be a heavy down side. I call this downside, “shovel potential”, because if you choose to speak you might very well dig yourself a hole you can’t easily climb out of. Remember, you ARE the best evidence against yourself if you say the wrong things. However, you can also be the best evidence FOR yourself. Between these two rather stark choices I recommend the latter. Before diving any deeper into this subject let’s define what we mean by evidence. Legally it is anything asserted (meaning submitted to the court) to prove a material issue or fact in a case. By proof we mean that the item of evidence asserted will tend to make something either more or less likely than it would be without it. This could be a photograph, a security tape, a blood analysis, a witness statement, a police report, or your own words. Keep in mind that this is a double edged sword and works both ways. The item of evidence asserted might just as likely tend to show your innocence or your guilt. Once your case arrives at trial there are other issues that will need to be resolved. Among those are relevance of the evidence, the reliability of the evidence, and the possible grounds for excluding the evidence. If you are ever in this situation discuss these to YOUR satisfaction with your lawyer. I will cover these issues in later articles and I am develpoing a curiculuum module for addition to the Combad Hard Education system. You do NOT need to be an expert but you should at least be familiar with these concepts and how they might play out for (or against) you. Hopefully, you wont ever be in this position. If you are involved in a personal defense shooting you are already standing in the midst of a veritable sea of evidence before 911 has even been dialed. The assailant’s physical body, his clothing, his blood, his position, his weapon and so on are all evidence and will be treated as such. This also pertains to your own body, clothing, weapon, spent shell casings, and etc. We haven’t even gotten to other witnesses if present, closed circuit camera records, cell phone images ready for Youtube, phone tapes to law enforcement agencies and on it goes. Keep in mind all of this EVIDENCE is just lying there awainting collection and interpretation and you haven’t spoken a single word to anyone. Oh, but there’s more. What if the assailant is alive? If he is, he is not likely to be singing epic songs about your many virtues. Being the guy on the scene with the bullet hole he may get the first chance to speak and therefore influence any and all listeners including medical and law enforcement first responders. Remember, the bleeding guy will automatically draw at least some early attention even if he’s a scum bag. In the Handgun Combatives Program you’re trained to say certain things. These are solid and should be memorized well. If you say just these things both on the phone to 911 and after law enforcement arrives you won’t be hurting yourself too much if at all. There is a potential downside risk and I’ll write more about that below. However, know these phrases and if the moment comes that you need them you should, even under stress, be able to say them properly. By way of a refresher here are the kinds of phrasaes I’m referring to. Another item to remember is that law enforcement dispatchers are trained to keep you on the line. You are NOT required to do so. Remember, the line is taped and anything you say or anything that is overheard becomes evidence. Hey, didn’t you mention a downside to using the program phrases? What did you mean? If there’s a problem, then why learn them? Keeping in mind that you should not assume your shooting represents the poster case for a clean shoot you may not want to appear so mechanical as to cause a law enforcement officer to become suspicious of you. Ok, how do I overcome that? While staying close to the script, be cooperative. Take your time, stick to the essence of the script, be thankful for the presence of the officers, and without running off at the mouth, be cooperative. I myself was a cop, deputy sheriff actually, for two decades and neither myself nor anyone I worked with was ever eager to jail someone for cleanly taking down a bad guy. But that’s one more thing not to assume. Having called an ambulance you should, as quickly as you can, be on the way to the hospital to have yourself checked out. Quite frankly, you’ll probably need it and it will serve to get you away from a scene full of inquisitive investigators. Do not under estimate the effects that shooting someone, even a bad guy, will have on you. At the beginning I mentioned shovel potential. There is however, at least one thing worse than “shovel potential” and I call that “breaking in to jail.” Running off at the mouth could lead to that result. Personally, I consider out of jail better than in jail. So don’t go breaking into one. One final point to deal with. Exactly what kinds of things would be bad to say? This is by no means an exhaustive list but these and other similar, “evidence creators”, are what I mean. Do NOT extoll the virtues of your training in handgun use or handgun combatives. There may be place for this later and it can be made to work FOR you but you will need your lawyer to choreograph that if at all. Do NOT mention a martial arts background. Do NOT sing the praises of your Dojo or your instructors. Do NOT run on about your choice of handgun and why you believe it to be a superior choice. Do NOT sing the praises of your state’s CCW law and how happy your are to be partaking in its freedoms. Do NOT wax prolific on your opinions concerning the second amendment. You get the idea. Appear cooperative but remain close to the script.